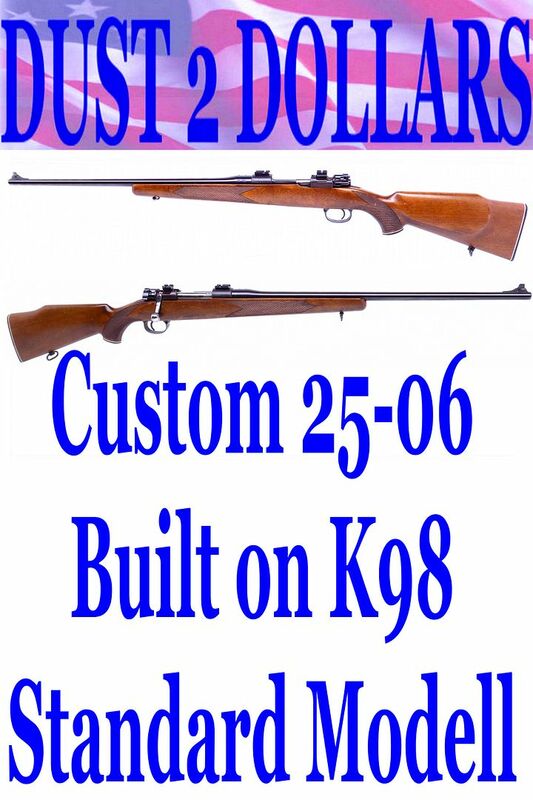 This auction is for a Custom 25-06 caliber bolt action rifle. 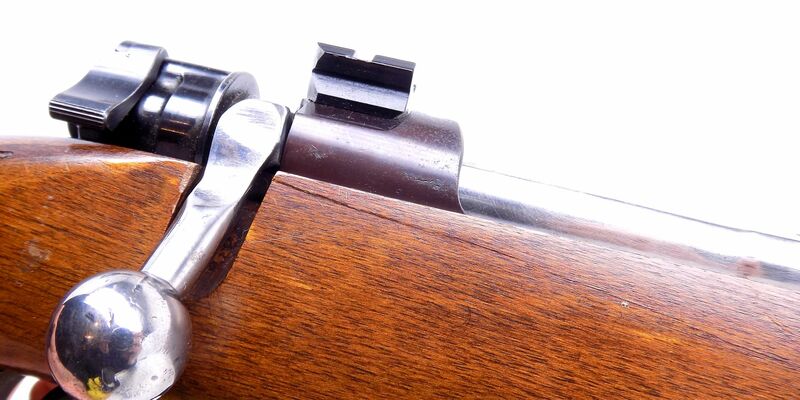 The rifle was built on a Pre-World War II K98 Mauser banner "Standard Modell" action. 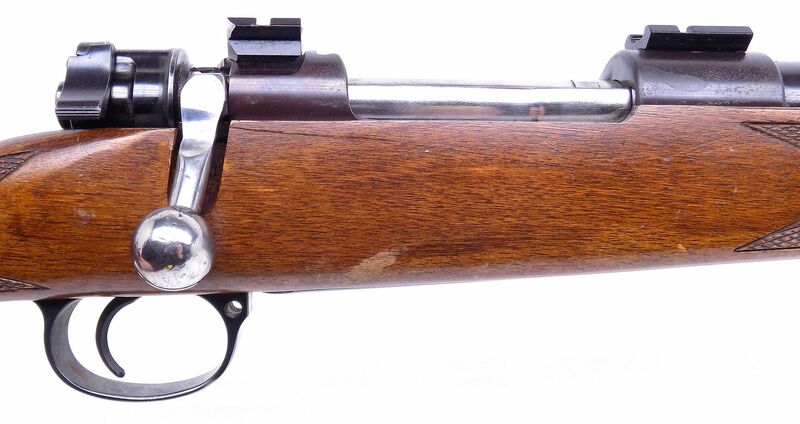 This commercial standard action was the first true K98 style Mauser that was the forerunner for all later wartime production rifles. 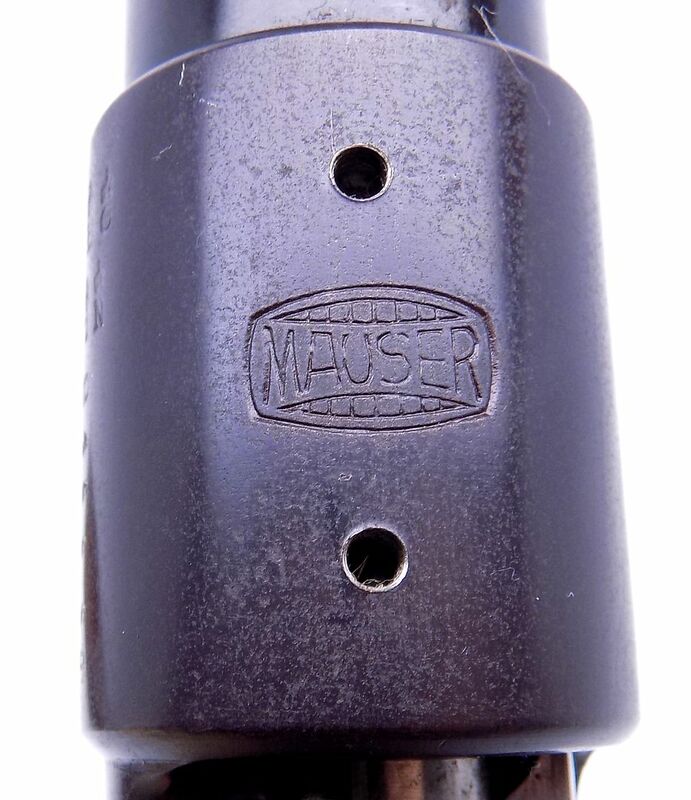 The top of the receiver ring is stamped with the "MAUSER" banner logo with the left side of the receiver marked with the "Crown over /B, G, U and N" commercial proof marks over the Commercial serial number "B45660". The receiver side wall is marked; "STANDARD-MODELL". The bolt number is not matching so the headspace was checked and the rifle test fired. The headspace is just fine and the fired case was also fine with no issues. It wears a 24" barrel that has an excellent bore with no issues. The bluing on the metal is all very fine with some marks from use and storage. The receiver has been drilled and tapped as you can see with Weaver scope bases mounted. 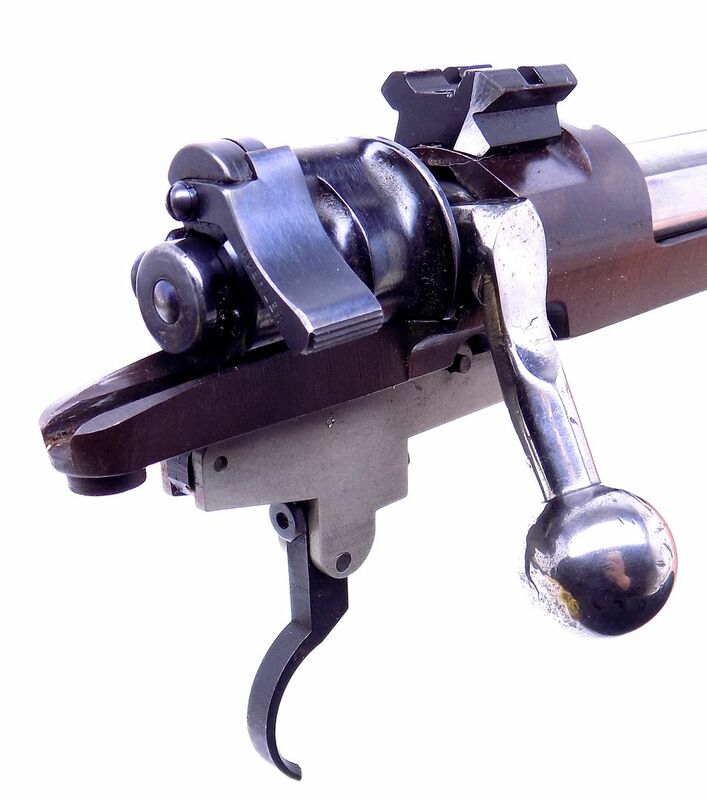 There are two holes in the barrel just ahead of the receiver for a sight that is no longer with the rifle. It has an adjustable trigger that has no markings. 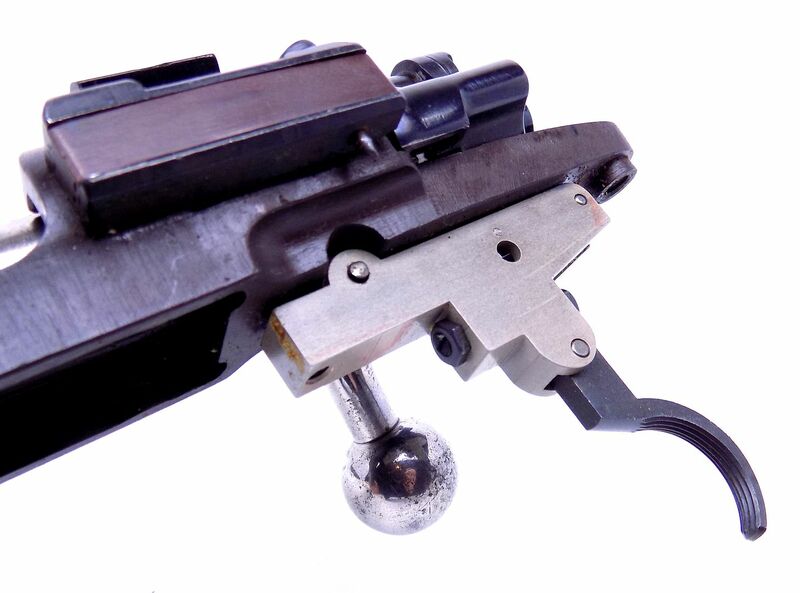 The bolt handle was modified correctly for scope use and the follower was also modified to allow the bolt to close when the gun is empty. The walnut Monte Carlo stock is checkered and also in very fine condition. The Gunsmith is not known, however the work was all done by a competent hand. 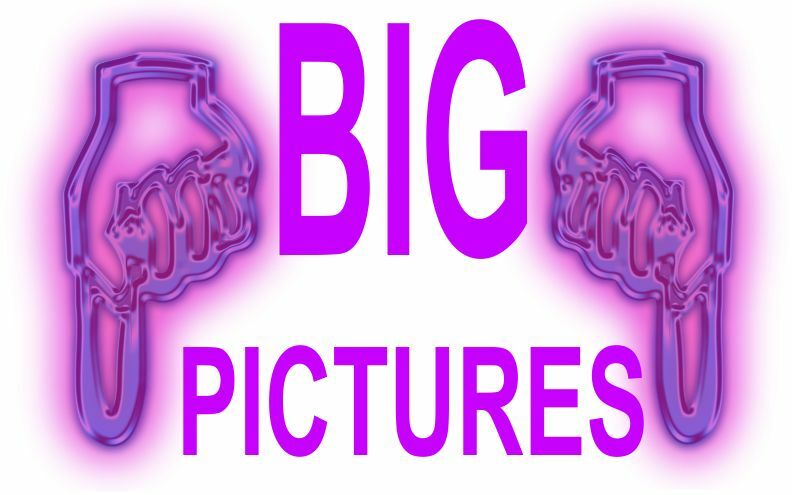 We have shown the complete rifle in the pictures for your consideration. This will be shipped fully insured to your FFL dealer UPS Ground for $45 with signature required. With the gun shipped in a new double walled foam lined cardboard box that we have manufactured for us so that your gun arrives safely.